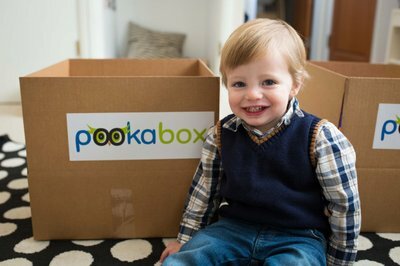 Enter your email address below to receive a notification when Pooka-Box starts accepting new sign-ups! 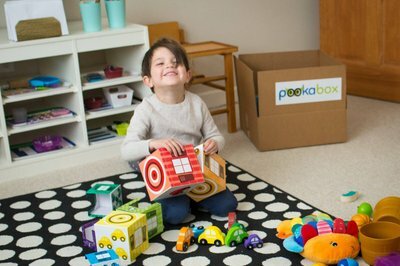 Enter your email address below to receive a notification when Pooka-Box is accepting new sign-ups again. 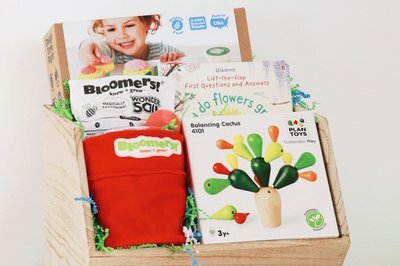 Pooka Box is a quarterly subscription box. Your box ships every three months to coincide with your child’s development. 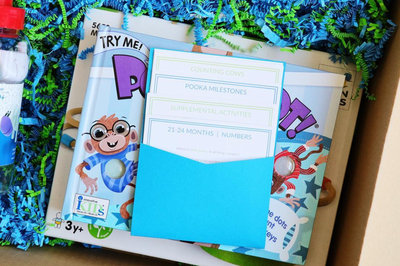 Each box is filled with books, toys, activities & research-based curriculum designed by our early childhood experts. 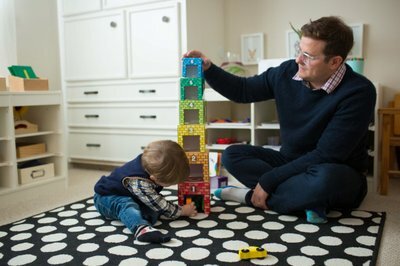 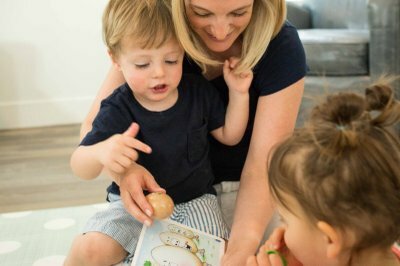 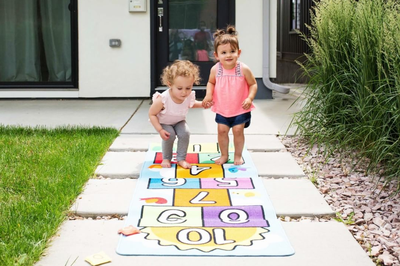 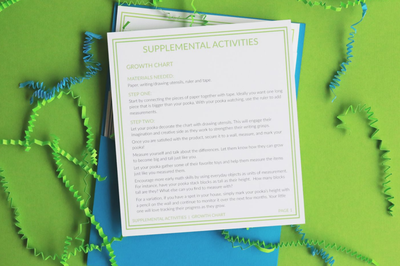 Connect play and learning, so that you can provide your child with the strongest possible foundation for success. 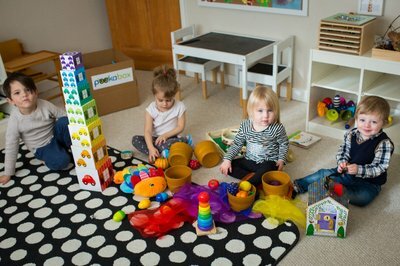 Every box has 2-4 toys, 1-2 books, and 2-3 awesome activities. 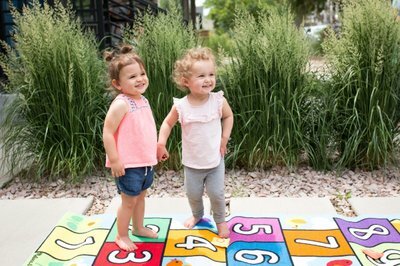 Promote critical areas of early childhood development such as: Communication, Motor Skills, Problem Solving, and Social/Emotional Skills. 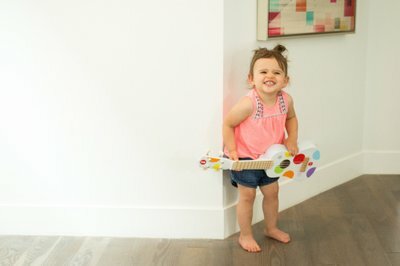 We believe in social responsibility. 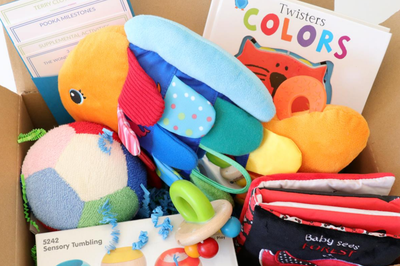 For every subscription purchased we donate a toy and learning material to a child in the foster system.